7. Did you truly think your loyalty speech to the Brawn Tribe would save you from elimination? Jenny: "Absolutely. 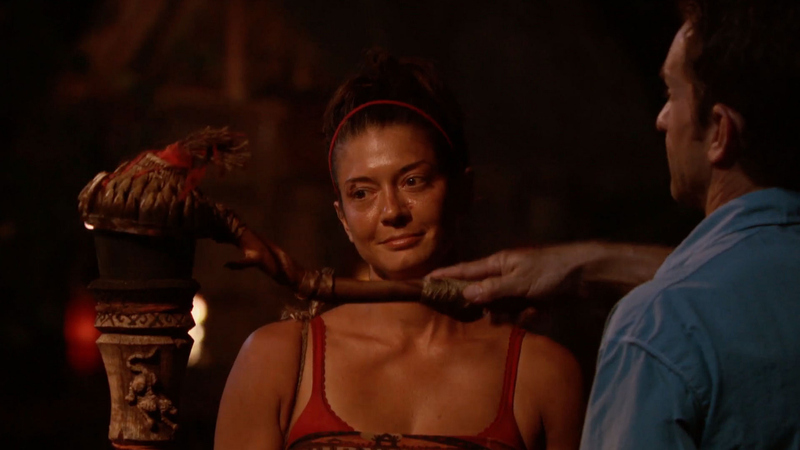 I thought after an hour-and-a-half of begging and telling them they needed to be logical that they would finally see they needed to keep me if they wanted to stop coming to Tribal Council."